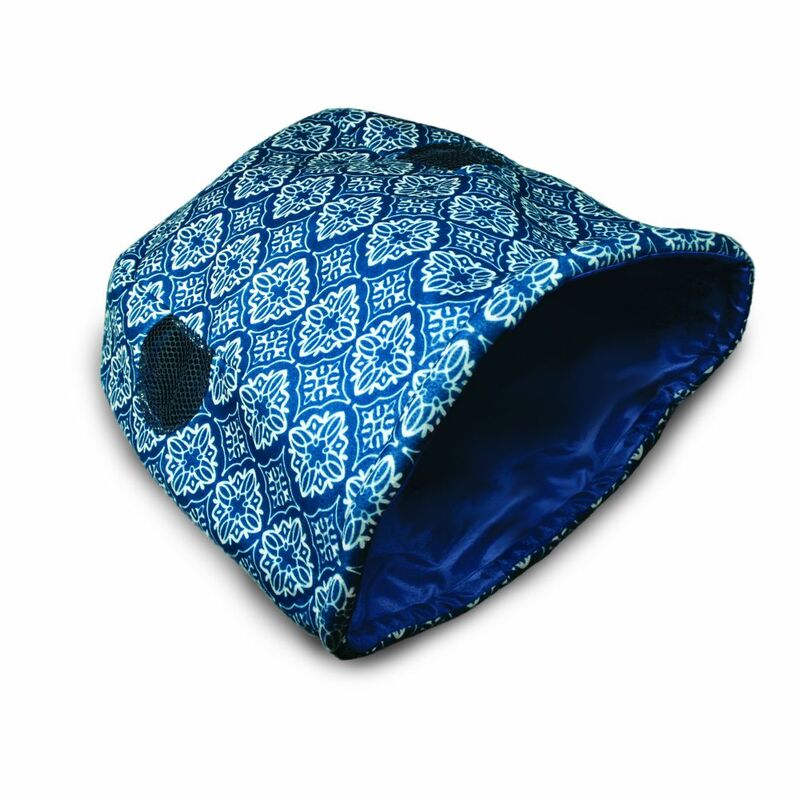 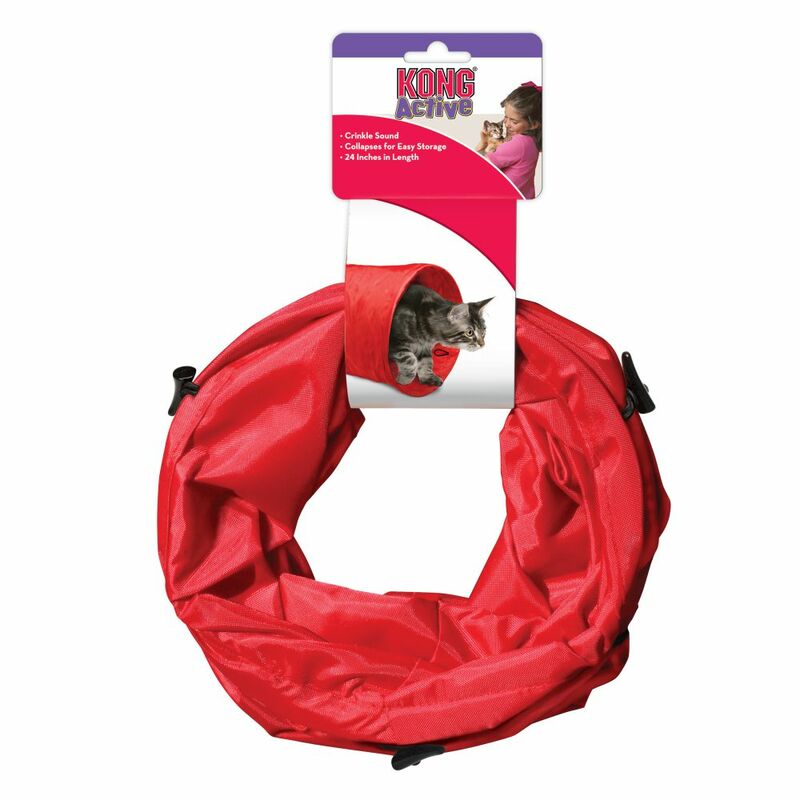 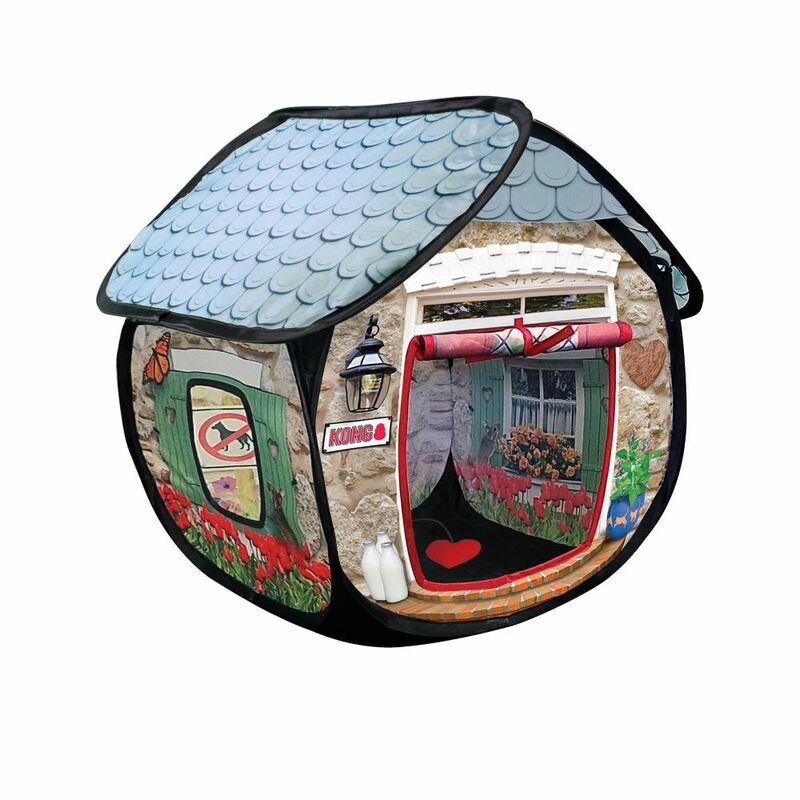 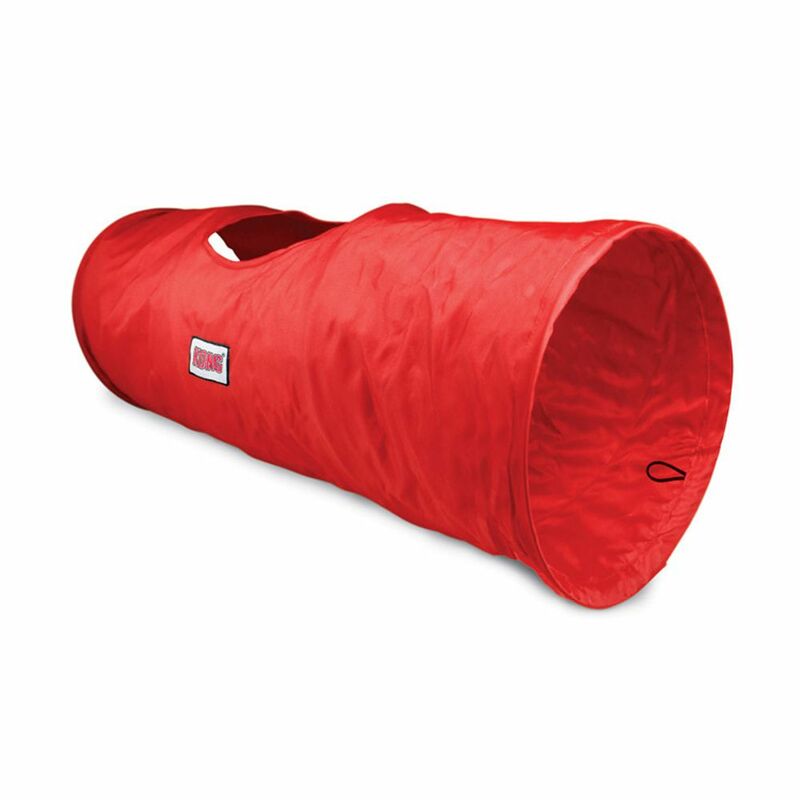 Stretch out the KONG Cat Tunnel to give your cat a space to play, and collapse for easy storage when playtime is finished. 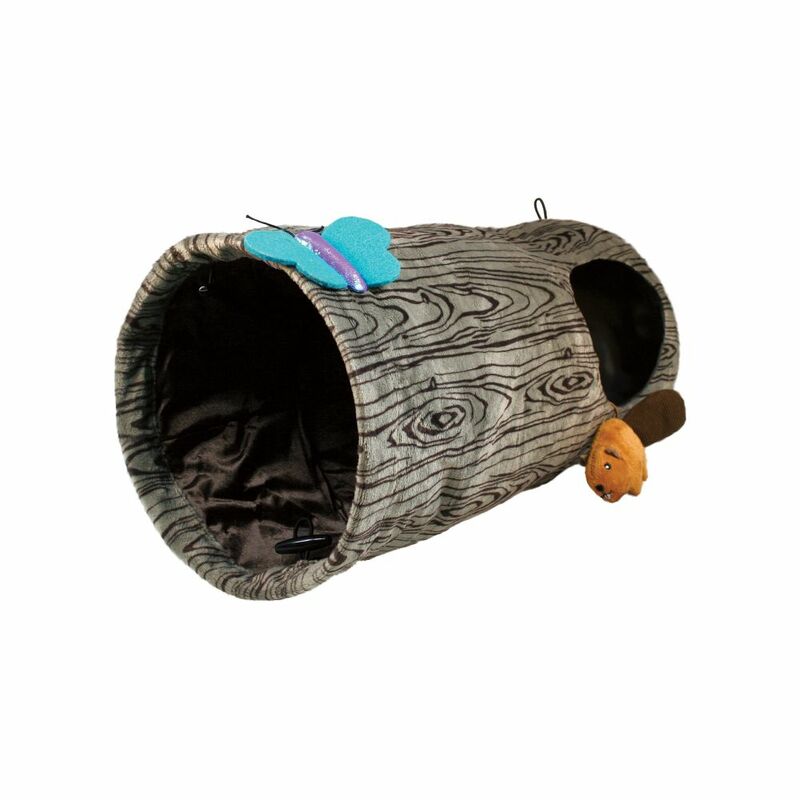 Each tunnel measures 24 inches in length. 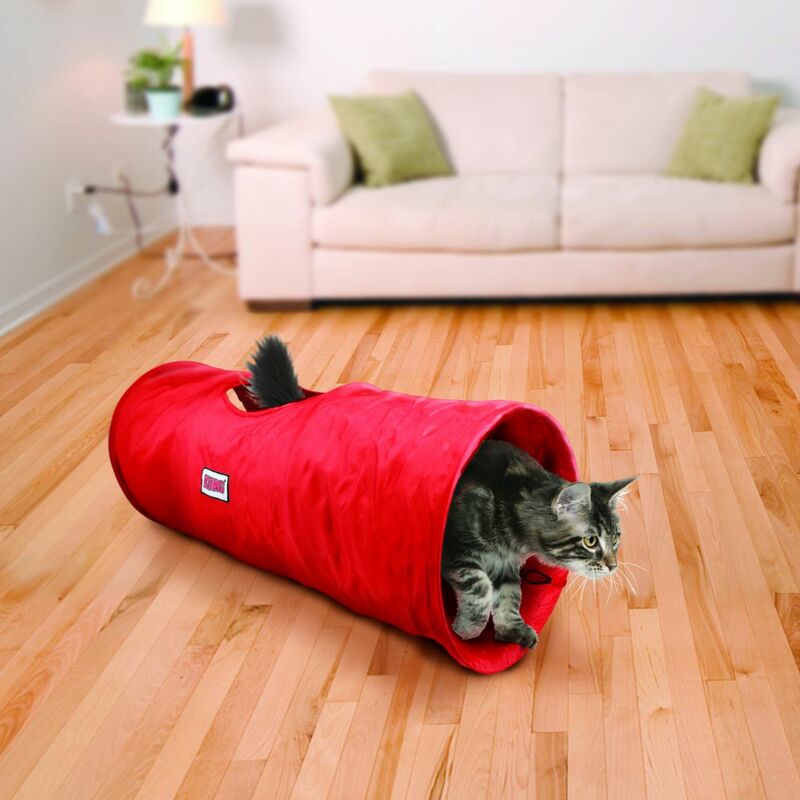 The crinkle sound arouses your cat’s natural curiosity.